Anthony Dirrell defeated Avni Yildirim by technical split decision for the vacant WBC Super Middleweight World Championship. 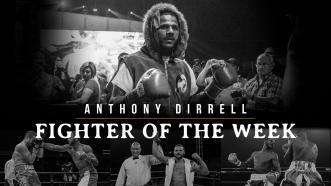 Anthony Dirrell battled Anvi Yildirim in a scheduled 12-round super middleweight bout for the vacant WBC World Super Middleweight Title at The Armory in Minneapolis, Minnesota, on February 23, 2019. This fight was broadcast live on FS1 as part of the Premier Boxing Champions series. Dirrell won the fight via split decision. 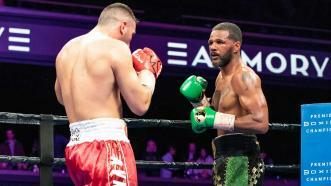 Former Super Middleweight Champion Anthony Dirrell battles once-beaten Avni Yildirim of Turkey in a clash for the vacant WBC 168-pound title. 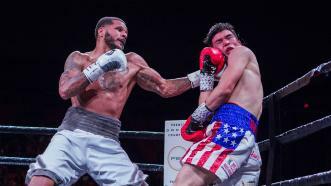 On April 28, 2018, Anthony Dirrell battled Abraham Han in a 10-round 168-pound bout at the Don Haskins Center in El Paso, Texas, live on FOX. 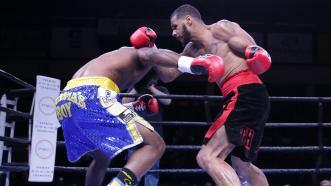 Dirrell controlled the fight and won a unanimous decision victory. 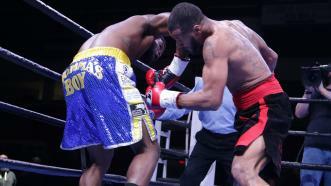 Anthony Dirrell wins a unanimous technical decision victory over Denis Douglin after the fight went to the scorecards in the sixth round following an accidental headbutt. 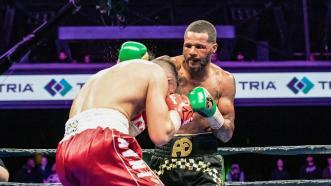 Former world champion Anthony Dirrell had a successful return to the ring in his hometown of in Flint, Michigan as he won a technical decision over Denis Douglin in the main event of PBC on FS1 on Friday, November 17, 2017. 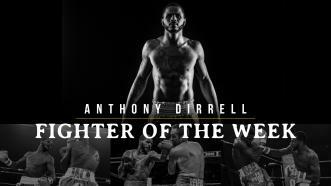 Fighter of the Week: Former 168-pound World Champion Anthony Dirrell returns to the ring Friday, November 17, 2017 in his hometown of Flint, Michigan when he faces Denis Douglin on PBC on FS1 at 10:30 pm ET/7:30 pm PT.